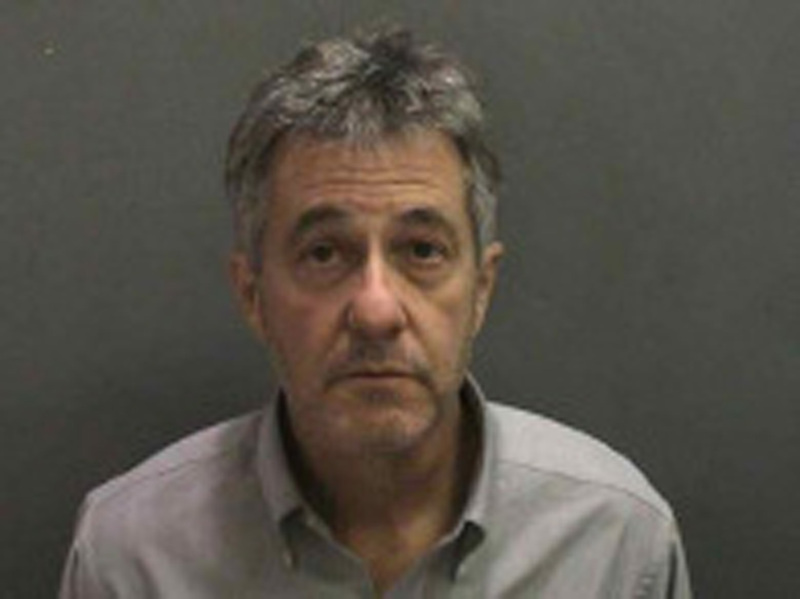 SANTA ANA, Calif.-- A nuclear engineer is accused of poisoning his wife out of greed 20 years ago, according to CBS Los Angeles. Prosecutors say Paul Curry, 57, slowly killed his wife, 50-year-old Linda Curry, with nicotine from 1993 to 1994, in order to collect more than $500,000 worth of life insurance and other benefits. She died of nicotine poisoning on June 9, 1994. At the time, investigators did not have enough evidence to charge her husband. But in 2010 Paul Curry was charged after prosecutors said new evidence linked him to his wife's death. "The evidence is going to show the man at the end of counsel's table was greedy and wanted money, and for that he killed his wife," Assistant District Attorney Ebrahim Baytieh told an Orange County, Calif. jury Tuesday. Paul Curry and his late wife met in 1989 at the San Onofre nuclear power plant in San Diego County, where they both worked. He moved in with her in San Clemente and "she was in good health" when they married in September 1992, according to prosecutors. A few months after the couple married, Linda Curry started to get sick and had to be hospitalized. Doctors were unable to diagnose her, Baytieh said. He added that Linda Curry started to grow suspicious of her husband and, unbeknownst to him, she changed some of her insurance policies to benefit her sister. Just before midnight on June 9, 1994, Linda Curry was so ill that paramedics were called, but she died shortly after arrival at a hospital, Baytieh said. A day after the funeral on June 15, 1994, Paul Curry started calling insurance companies to file claims. When he realized some of the policies had been changed, he began challenging them, Baytieh said. The couple did not smoke and smoking was discouraged at their workplace, Paul Curry told investigators when he was questioned in the 1990s, according to Baytieh. The defendant filed for bankruptcy right about the time he met Linda Curry, Baytieh said. "For him, she was a paycheck," Baytieh said. "After he declares bankruptcy and dates her, she becomes a paycheck."